Homes by Ashley is opening new doors! Today’s designs, if we do not have the plan you dream of, we will design the plan that makes your dream come true. Homes by Ashley is opening new doors! All new home plans! Today's designs, if we do not have the plan you dream of, we will design the plan that makes your dreams come true. & WE WILL GET BACK TO YOU ASAP! 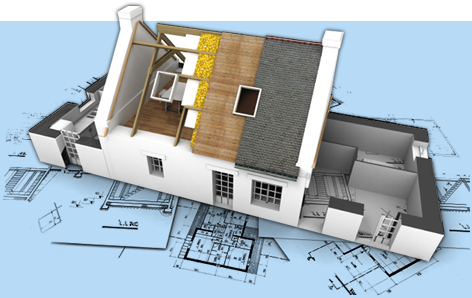 Our construction and design company offers new home construction and remodeling, from house plans to additions,in N.E.Ohio. We are proud to provide complete design and consulting service before we drive the first nail. We provide new home construction, following the plans that we have drawn up for you, and follow through from start to finish to build your dream home. We also collect all necessary permits, ensuring you a hassle-free experience. We have more than 22 years of experience in home building, and we look forward to working with you. At homes by Ashley & Design, we understand that you may have your own designs or ideas and we welcome them! We will work with you to help mold your design or create a new and unique one! We are also Fully Insured and Bonded. Call today for additional information or to discuss our services.